I was at a match and saw an illegal stage or process. What should I do next? IDPA Headquarters make every effort to answer members’ questions and address their issues in a timely and informative manner. Since HQ does not have a staff member at every match, our Area Coordinators, State Coordinators and International Points of Contact are represented at sanctioned events in their area. The best information will come from those who have seen/shot/approved the stages. If a shooter has exhausted all avenues of discussion while at the match (with the CSO of the stage and match director at the match) the final point of contact would be the AC/SC/IPOC. The shooter should contact the representative with the appropriate rule number, issue and resulting infringement. How do the inserts go into the Acrylic Test Box? To see how the inserts are used in the test box click here. How do I find out if my gun is IDPA legal? Login to your account to view member only news.  Are you a current IDPA member? Login to view members only categories. Login to your account to view member only announcements.